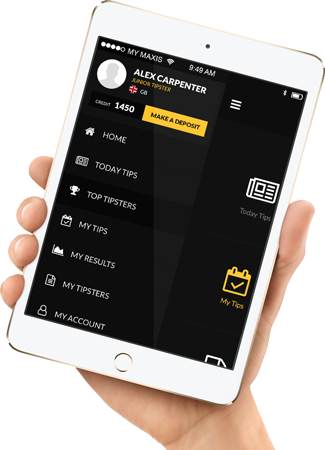 To be able to win a soccer bet, you should be aware of a few things that will help you be more efficient, especially if you are going to bet using the Over or Under method. 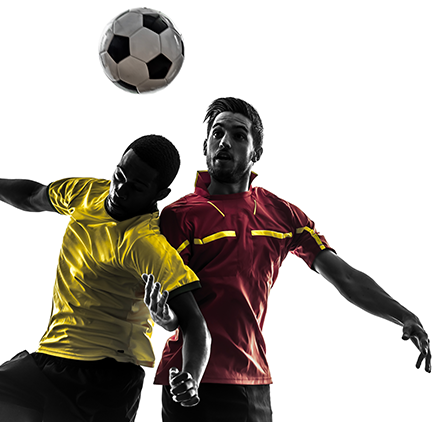 Let us first take a look at what this method of football betting entails. 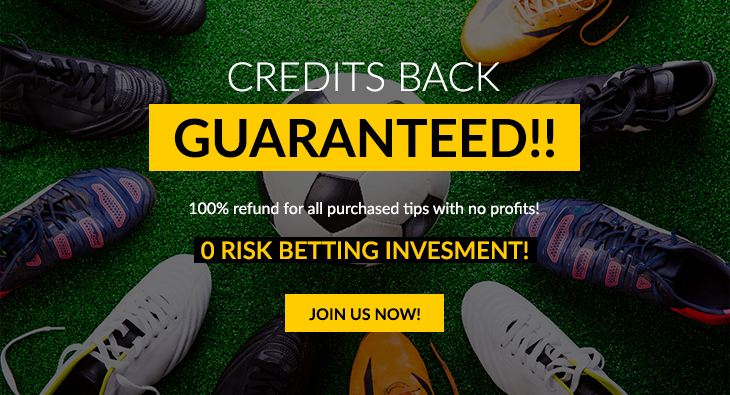 With the over or under betting you will placing your football bet based on what you think the total score of both football teams will be at the end of the game. You would first have to decide how many goals you think the winning team will make and also decide how many the opposing teams will make, if any at all. Once you have made that estimate, you will add both score together to get your working figure. Now to make an over soccer bet, you bet that the total out come of the game score will be higher than the figure given, The under betting is very similar except on the opposite side, you will still follow the same procedure of putting the scores together, but after that you will have to bet that the outcome will be lower than what the bookie predicted the outcome to be. For example, there will be a soccer match between Team A and Team B, the bookie estimates that the total score of Team A and B put together at the end of the game would be 7 (Team A=4 and Team B=3), based on your research and analysing you think that the match will end in a 2 all draw (Team A=2 and Team B=2) that would be a total of four, less than what the bookie estimated, you would then place an Under bet. An over bet would be if you thought the outcome will be more than the bookie’s prediction. Even though the procedure seams pretty easy, you will still need to do some research and collect a report. The best way to do this is to find a website that will provide you with report and statistics on previous games, there are many of these sites on the internet and allot of them offer the information for free. Once you are able to obtain the data , set about finding information on the two football teams that are about to play in the soccer game that you want to bet on. Try to find out if those two teams have played with other before and look at the outcome, this will be very beneficial especially if they played together more than once. You can now compare the games they played to get an average of the scores that they usually make combined, in each game.